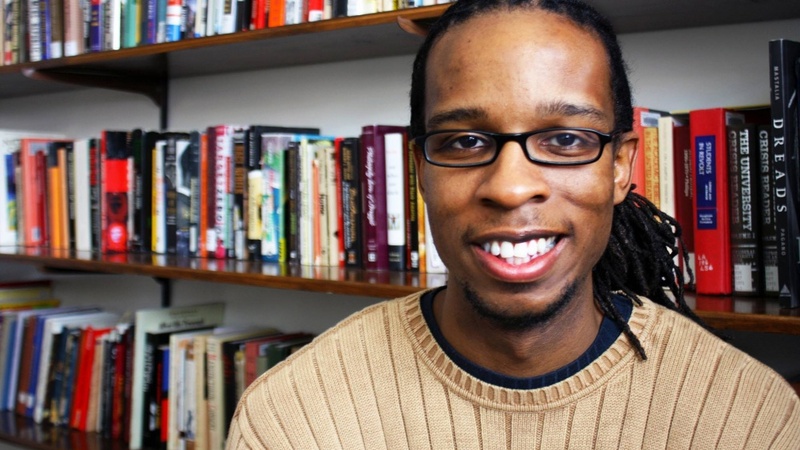 Ibram X. Kendi, who recently won the 2016 National Book Award in nonfiction for his book “Stamped from the Beginning: The Definitive History of Racist Ideas in America,” will give a talk Wednesday, Nov. 30, at 3:30 p.m. in the Knight Library Browsing Room. Last winter, Kendi visited the UO to give a lecture based on his first book, “The Black Campus Movement: Black Students and the Racial Reconstitution of Higher Education, 1965-1972.” HoSang said Kendi's talk gave historical context to the current upsurge in black student organizing. Kendi is an assistant professor of contemporary African-American history at the University of Florida. He is a frequent writer of essays and op-eds and has written for Diverse: Issues in Higher Education, The Root, Salon, Signature, The Chronicle of Higher Education and the African American Intellectual History Society blog, of which he is associate editor. Kendi's talk is sponsored by the UO Department of Ethnic Studies. It is free and open to the public.